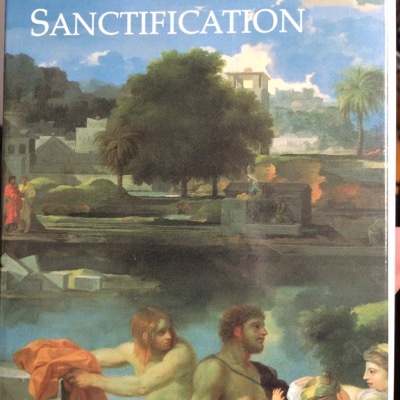 This book is a critical analysis of a theological movement John Frame calls The Escondido Theology. The name is chosen because this movement developed mainly among faculty members of Westminster Seminary California which is located in the city of Escondido, California. Some members of this school of thought, such as Michael Horton, Meredith Kline, and Darryl Hart, are well-known to students of Reformed theology. But these figures have never before been discussed as composing a distinctive school of thought. 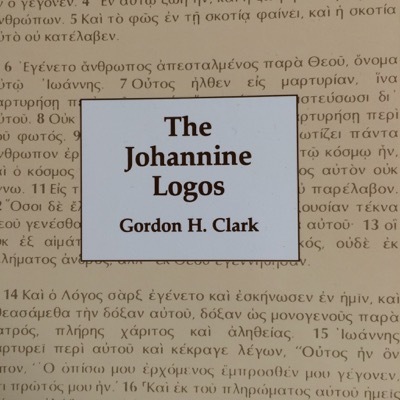 More often they have been discussed as individual theologians, or simply as representatives of the orthodox Reformed theological tradition. 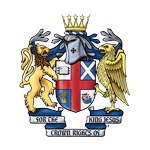 But they are not simply Reformed; they hold views that are quite distinctive, unusual and controversial. In Dr. Frame s view, these positions are not standard Reformed theology. None of their distinctive positions is taught in any of the Reformed confessions. These positions are an idiosyncratic kind of teaching peculiar to the Escondido school. Those who teach them are a faction, even a sect. 1 Taken in the plain sense of the terms, their positions are all unbiblical. 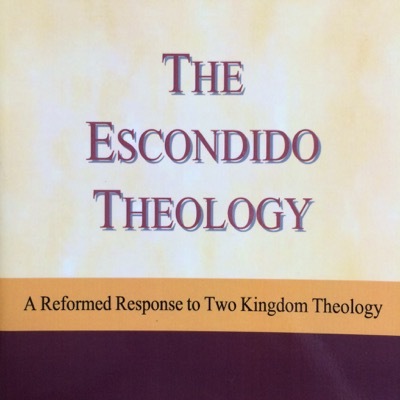 Dr. John Frame s The Escondido Theology is a needed corrective to the rapidly growing advocacy and acceptance of a two-kingdom approach to theology and culture. 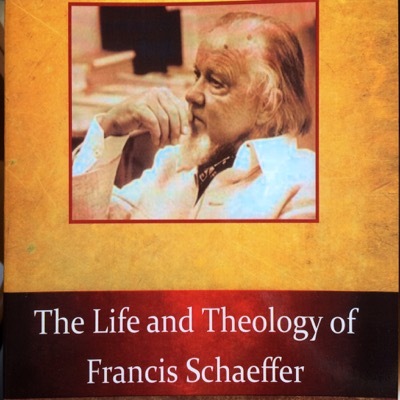 It is not only timely, considering the popularity of Two Kingdom Theology , but also because he is the right individual to address the issues, having previously served as a Professor at both Westminster in Philadelphia and then as a founding faculty member at Escondido. Dr. Frame personally witnessed the inception and development of this doctrinal view in Escondido. Dr. Frame s insight and analysis clearly represents my Christian World and Life View because it is historically rooted in Calvinistic theology. About the Author: Dr John Frame received degrees from Princeton University (A.B. 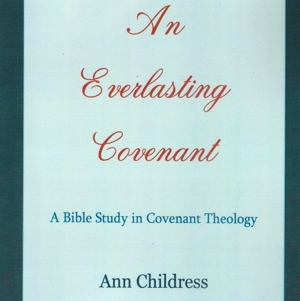 ), Westminster Theological Seminary (B.D. ), Yale University (A.M. & M.Phil. ), and Belhaven College (D.D.). He has served on the faculty of Westminster Theological Seminary in Philadelphia and was a founding faculty member of Westminster Seminary in Escondido, California where he served as Associate Professor of Apologetics and Systematic Theology. He currently holds the J.D. Trimble Chair of Systematic Theology and Philosophy at Reformed Theological Seminary in Orlando, Florida.